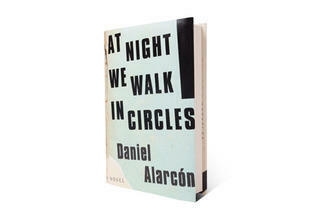 Our favorite fiction and nonfiction books of 2013 focused on the art world, Scientology and the South American drug trade. 5. 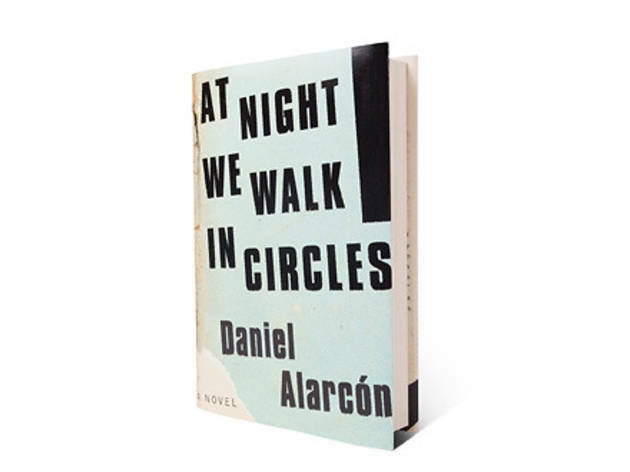 At Night We Walk in Circles by Daniel Alarc�n (Riverhead)One of the most interesting aspects of reading Alarc�n�s Circles is its evolution from a small story about an exhausted political-theater figurehead and an upstart actor traveling through small villages in the Andes into a disconcerting whodunit. On the surface it seems to be love and murder as usual, but the central mystery has as much to do with the South American drug trade, the prison system and the lingering effects of conflict in a war-torn nation. 4. 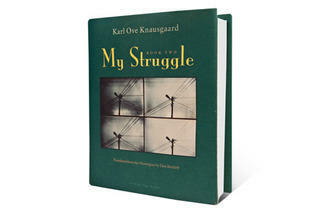 My Struggle: Book Two by Karl Ove Knausgaard (Archipelago Books)A good memoirist either communicates the finer points of a fascinating life or convinces the reader of its latent fascinations; in the 3,600-page opus My Struggle, relentless Norwegian novelist Knausgaard does the latter. 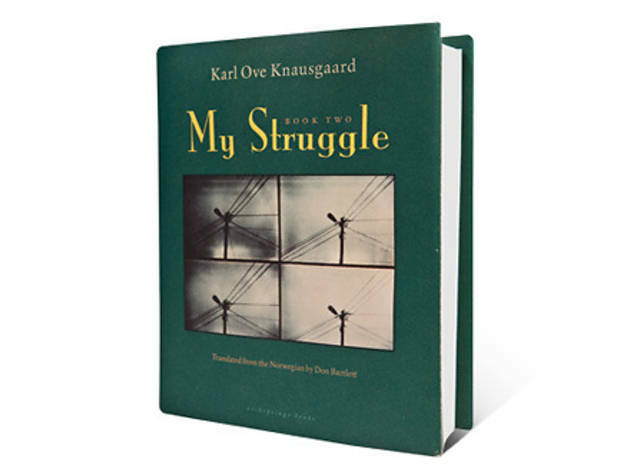 The inevitable Proust comparison is reinforced in Book Two; as the author balances love and family with his obsessive need to write, he reveals the underpinnings of moments banal and profound with a practiced ease; unlike Proust, however, Knausgaard�s restless eye holds nothing in romantic esteem. 3. 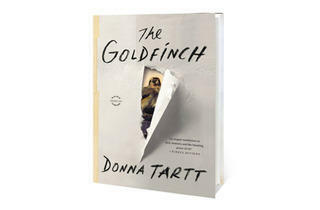 The Goldfinch by Donna Tartt (Little, Brown)We were hooked after investing 20 minutes in this ripping yarn: Shy Manhattan kid Theo Decker�s life is upended by a terrorist act at the outset of The Goldfinch. 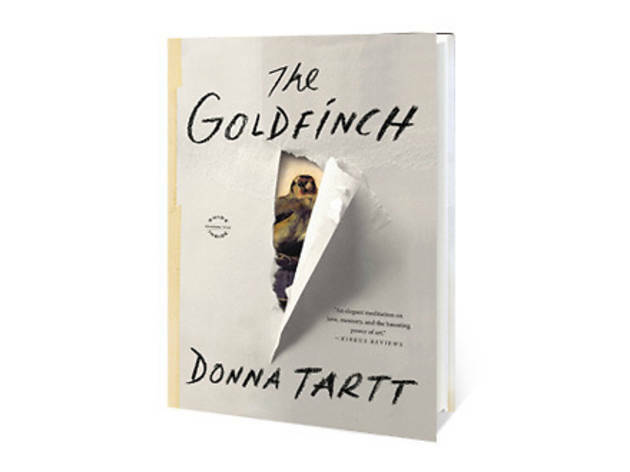 Some 700 pages later-after the fates hurl him to Las Vegas and Amsterdam, carrying in his heart both the image of his beloved and that of a bird painted by a 17th-century Dutch master-his life finds a strange and messy way forward. It�s a pained and joyful Dickensian exercise sure to stick in our memory. 2. 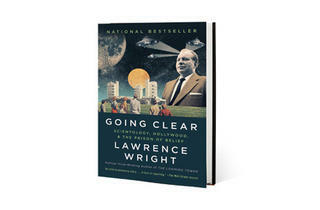 Going Clear by Lawrence Wright (Knopf)This fantastical and disturbing study of Scientology proves that the bombastic and sci-fi-inflected truths behind the founding of the controversial belief system (or, as the U.S. government recognizes it, religion) are stranger than any of founder L. Ron Hubbard�s fiction. 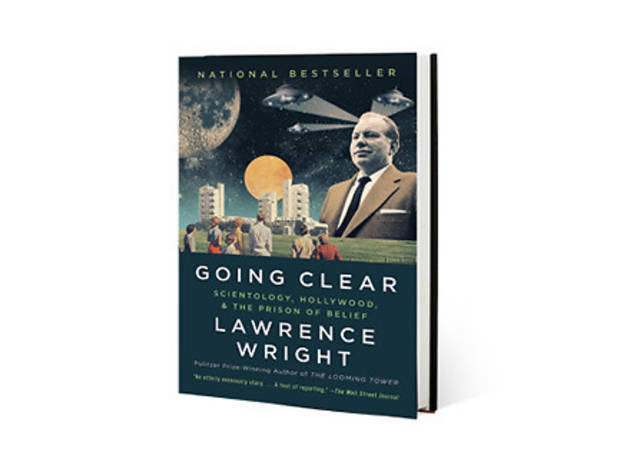 Revolving around Hollywood writer-director Paul Haggis-a former Scientologist whom Wright painstakingly profiled in 2011 for The New Yorker-Going Clear was the book we read this year with jaws agape from start to finish. 1. 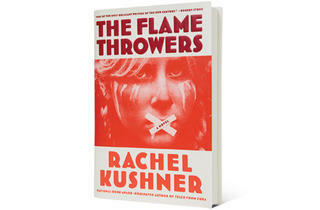 The Flamethrowers by Rachel Kushner (Scribner)Mysterious, lithe and mutable, The Flamethrowers is propelled less by its protagonist-a cipher whose identity shifts in reaction to those around her-than by the preening artistes, New York socialites and Italian motorcycle mechanics who pop into the frame of her personal Warhol film. 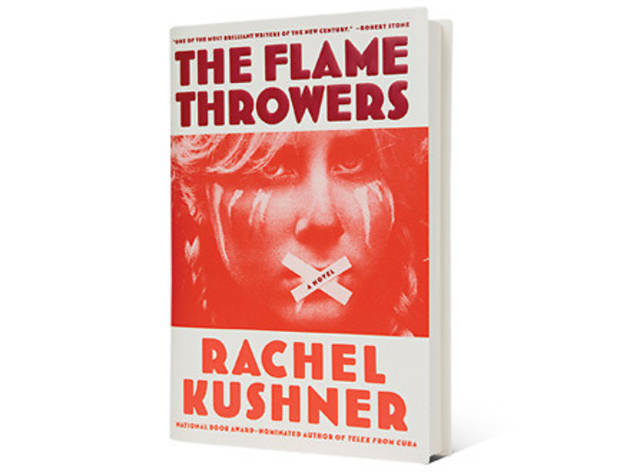 On this exhilarating ride, Kushner plumbs not just the permutations of identity, but the �70s art world, civilization�s debt to those exploited for profit and the transporting power of a shaggy dog story. Speedboat by Renata Adler (NYRB) Adler’s champions, David Shields and the New York Review Books team, were smart to recognize the strengths of her wickedly postmodern tales, and how they might play in 2013. Her knotty, satirical, vaguely memoiristic and altogether fictional packets of prose blurred stylistic lines in the ’70s, with an immediacy that many of today’s genre-bending writers lack.